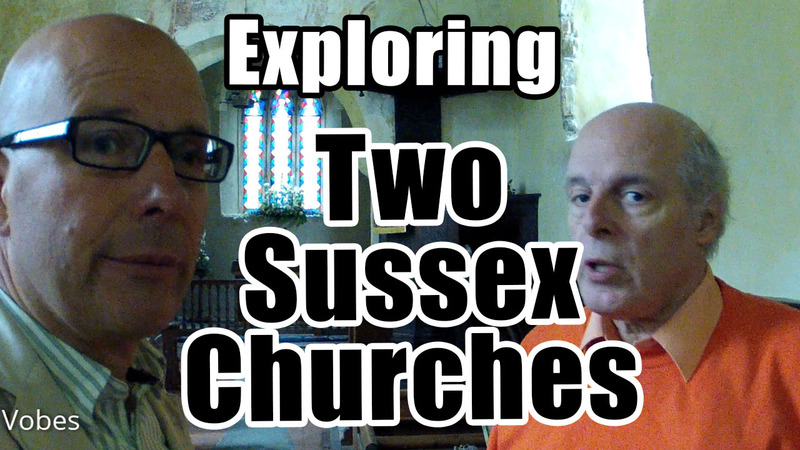 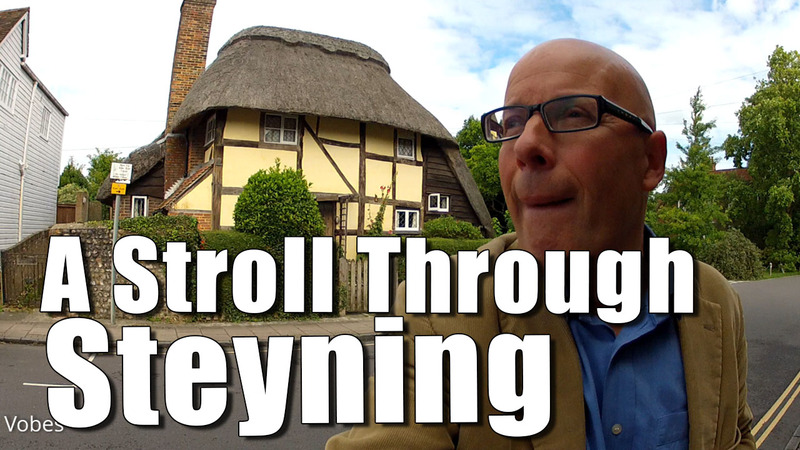 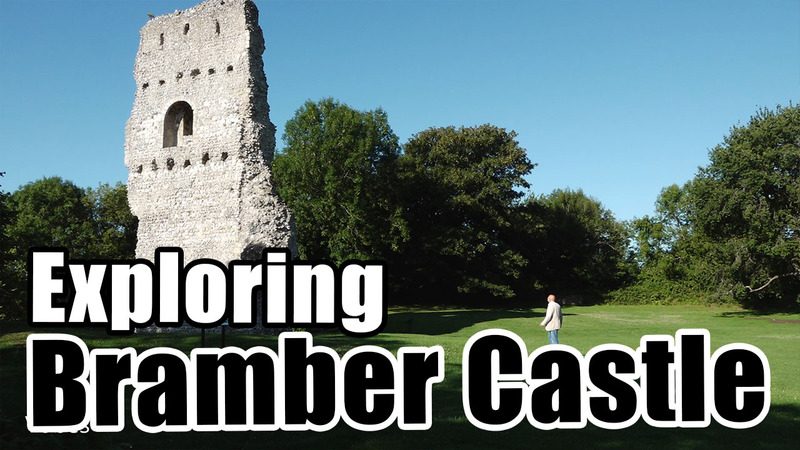 A more personal set of videos exploring England, it’s towns, villages and countryside. 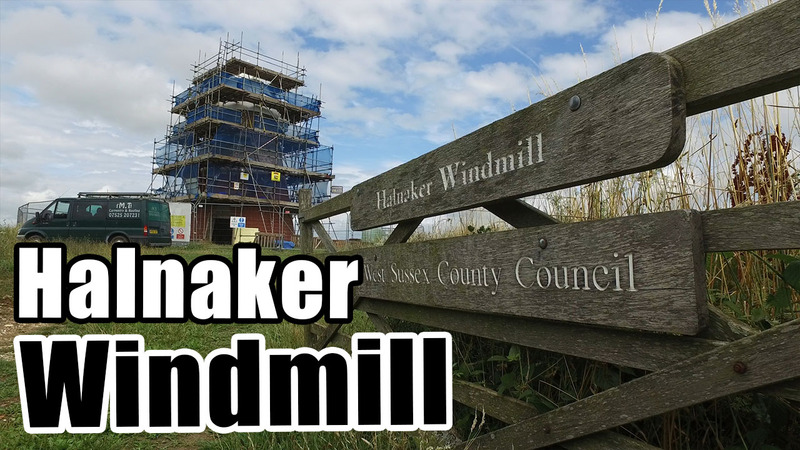 I take a visit to the iconic windmill at the top of Halnaker Hill. 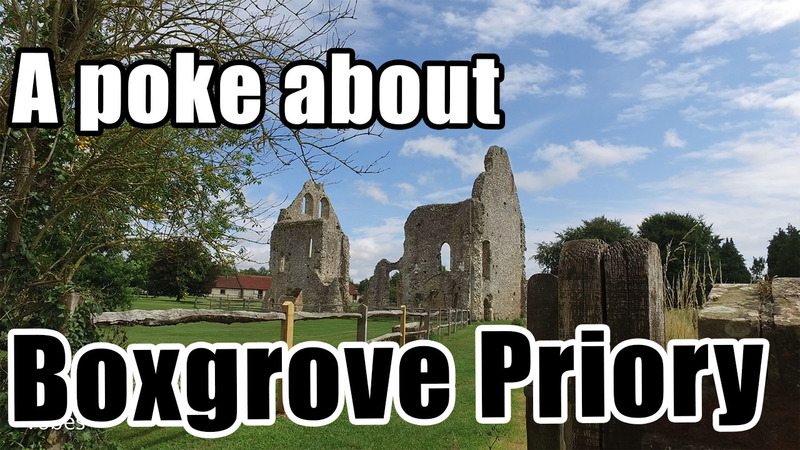 A grade Two listed building that is currently under going restoration. 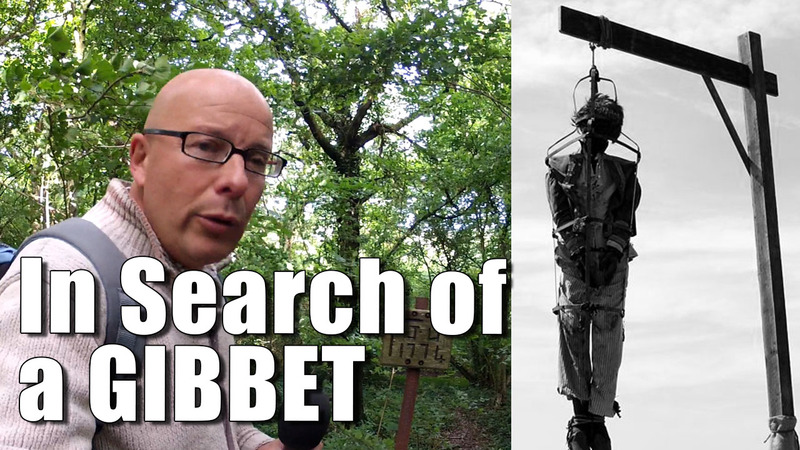 I also have a look at the WW2 Observation Post and ponder about the sights the gallant men manning must have witnessed during the Battle of Britain.